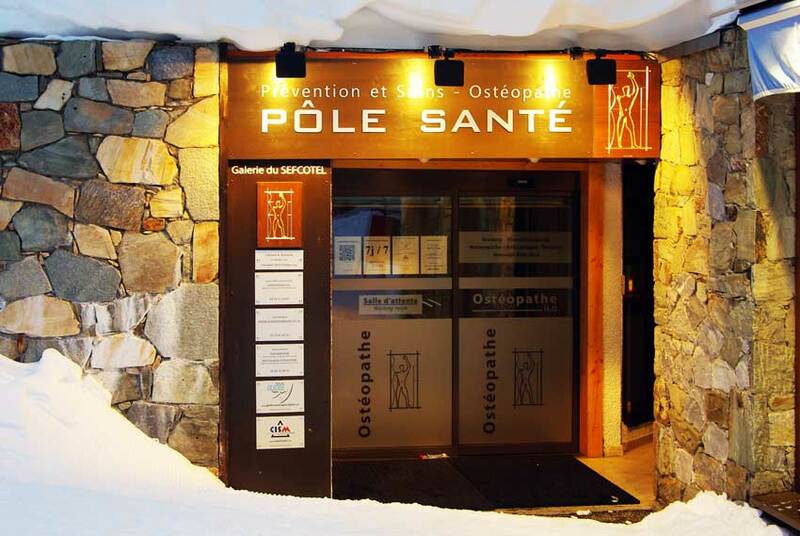 The Tignes Val Claret Health Centre, in the Sefcotel building, and its team of practitioners, welcome you to its modern and comfortable cabinet. The practitioners: 2 osteopaths, 1 physiotherapist, 1 specialist in naturopathy & massage reflexology. Monday to Friday: 9am to 12pm - 2pm to 10pm. Weekends: 9am to 12pm - 5pm to 8pm.